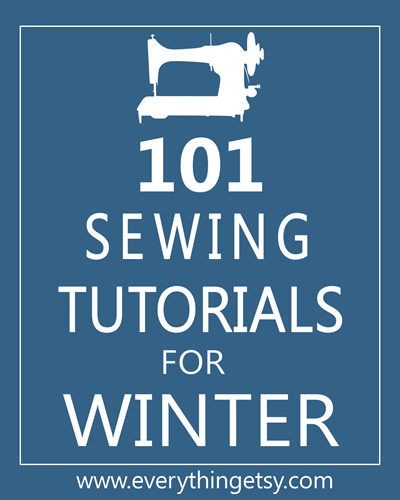 I was thinking that I would share some of the sewing ideas that I have Pinned for the holidays. I hope you enjoy them as much as I do! 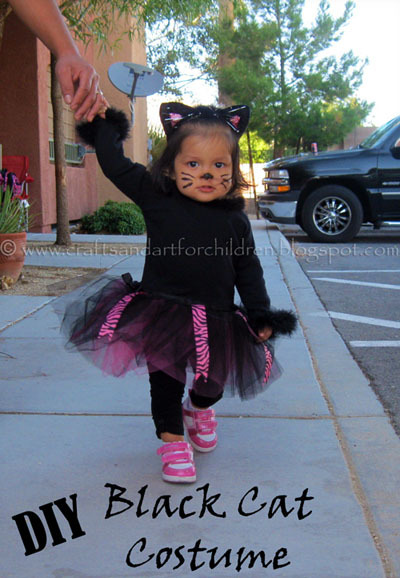 Here is a DARLING cat costume tutorial from Crafts N Things for Children. Look at these cupcakes!!! OMGosh! SOOOOO cute!! I am definitely going to have to make these!!! They are from Sweet Simple Stuff. OOOH!!! 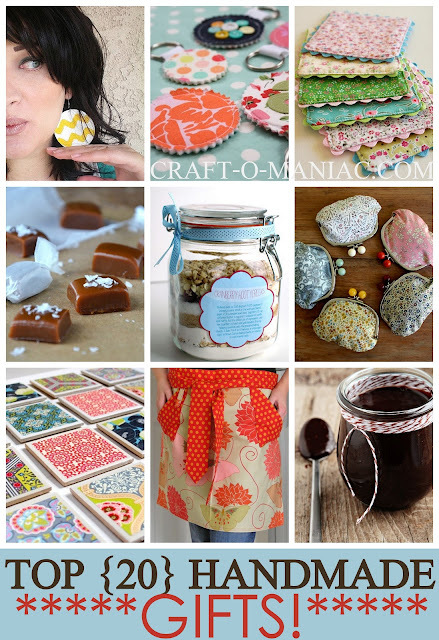 Top 20 Handmade Gifts! AWESOME from Craft-O-Maniac!!! I love getting and giving handmade. You know that it’s something special, made with love and care just for you! 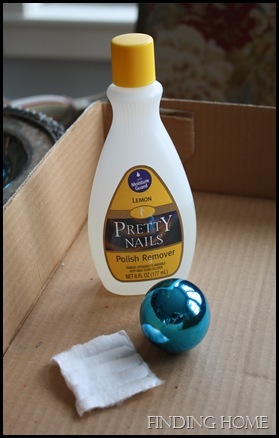 How to make new ornaments look vintage from Finding Home. I LOVE this idea!!!! Christmas coal from Rice Crispy treats!!! COOL!!!! This comes from Big Red Kitchen. TOOOO CUTE!!! Googly eye headbands from The Crafty Blog Stalker! 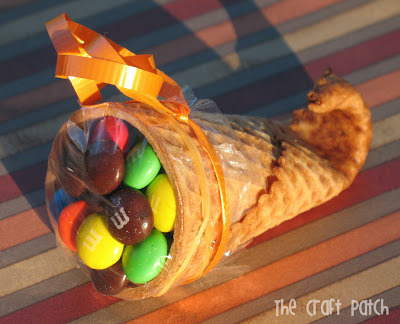 I am sooo making these!! Halloween witchy broom from Imperfectly Beautiful! 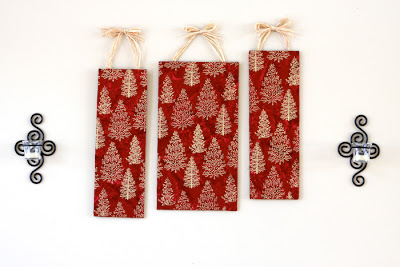 101 Crafty Christmas Projects from Susan Tuttle Photography. This is so cute! And it looks fairly easy, too!! 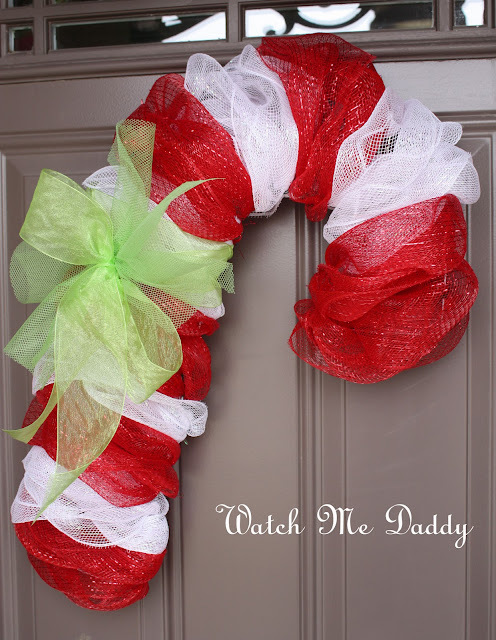 A Christmas candy cane wreath from Watch Me Daddy. Fall pumpkin and pumpkin pie Rice Crispy treats from Grin and Bake It! I think I will make these for the church fall party! Here are a couple of pictures of what I made last year. I used Tootsie Rolls for the pumpkin stems and then just added icing for leaves. The other cupcakes have M&Ms around the candy pumpkins. These are candy acorns using Nutter Butter Minis and Hershey’s Kisses. SOOOOOO good!!! You stick them together with chocolate icing. 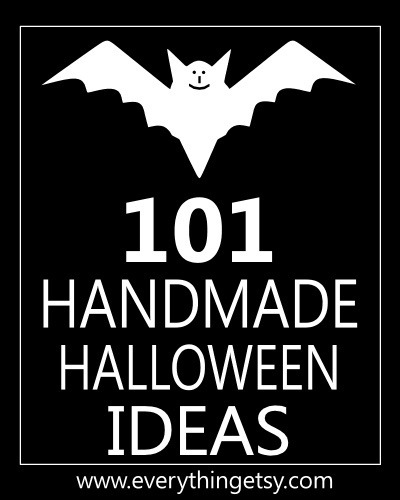 101 Handmade Halloween Ideas put together by Everything Etsy! I love that blog. 25 Fabulous Christmas Crafts from The Daily Buzz! This site shows you how to make these 3 Christmas trees starting with cardboard!! Thank you, SISTERKINS!!!! 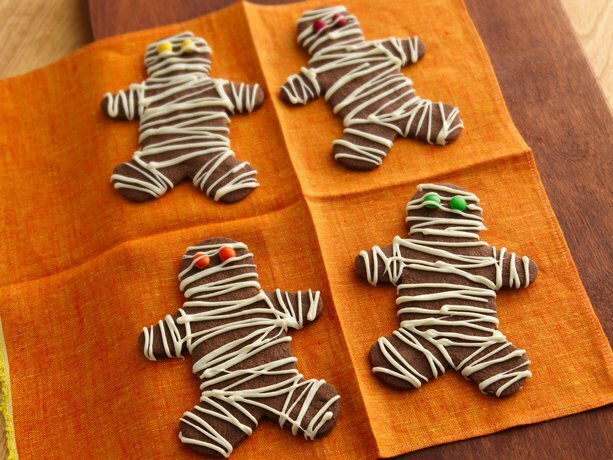 40 Easy Halloween Recipes put together by The Miracle Momma! 400 (yes 400!!!) 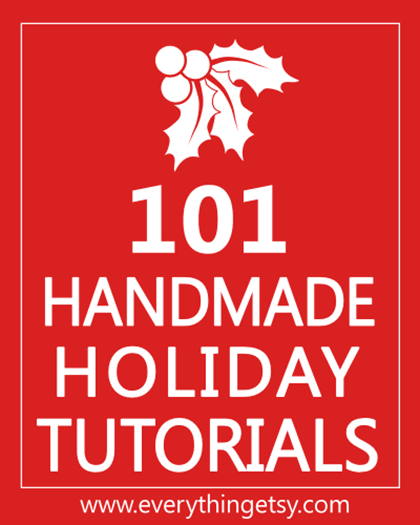 Christmas crafts for kids put together by Sassy Sites! Finally! Something for Thanksgiving! I am LOVING this cornucopia from The Craft Patch!!! This is so pretty and so simple! I am definitely making some for the new house! We won’t have a mantel for Christmas this year so this would be perfect for Christmas cards!! This gorgeous idea comes from Pens and Needles. 101 Fall Activities for Kids from Growing a Jeweled Rose. 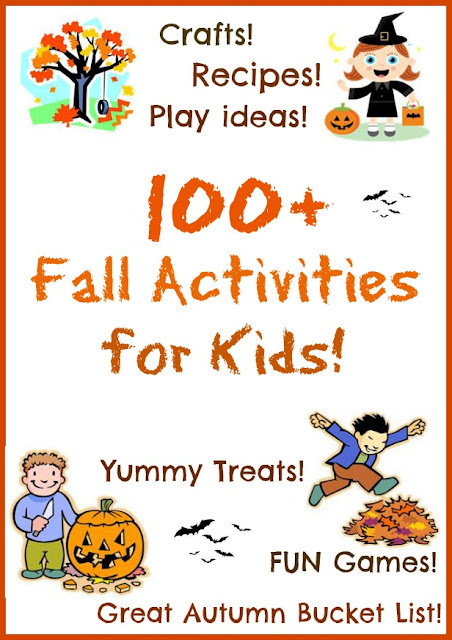 Here is a large list of Thanksgiving recipes for kids from Kid Activities. And that is it for today, folks!! Pray that my tooth hurries up and gets better so I can finish up Snoopy and get started on Tinkerbell!!! LOL AND get more work down towards moving…. YILES!!! !